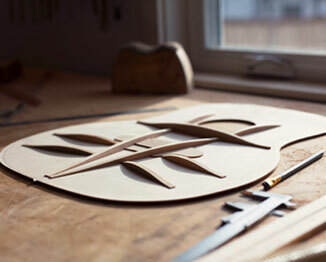 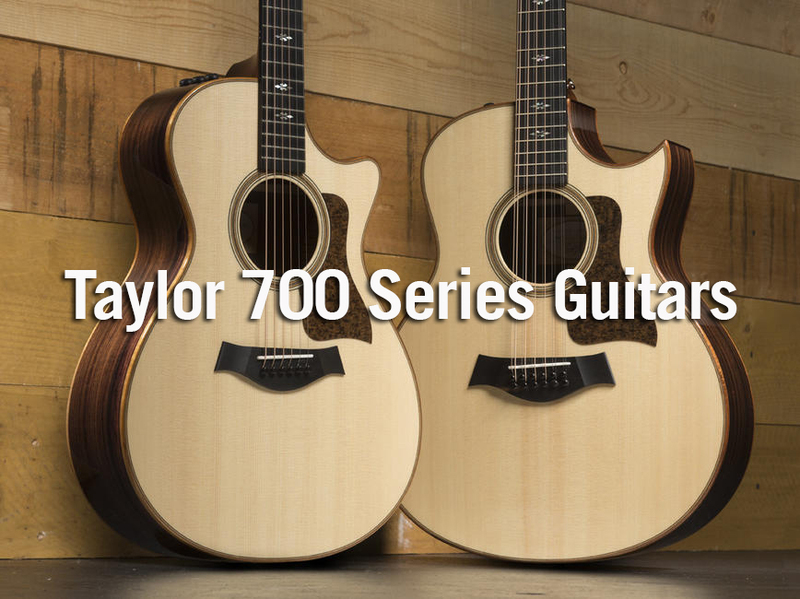 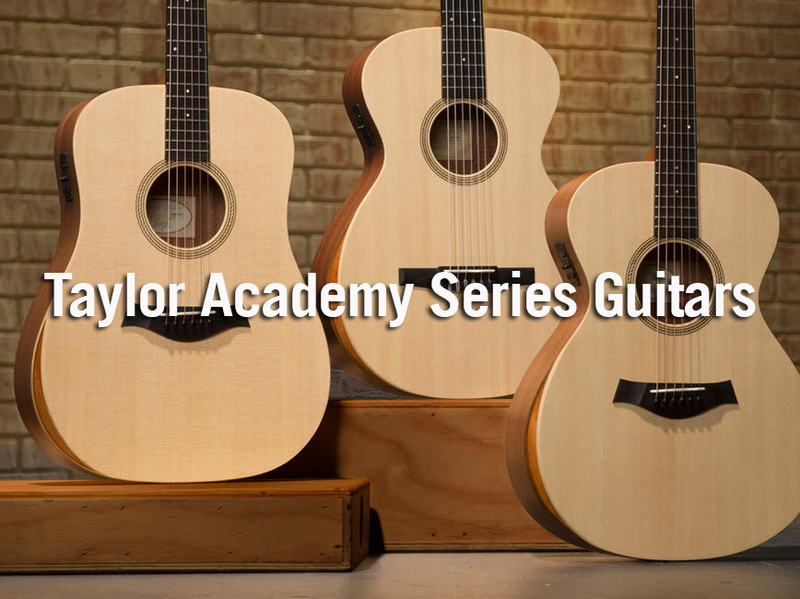 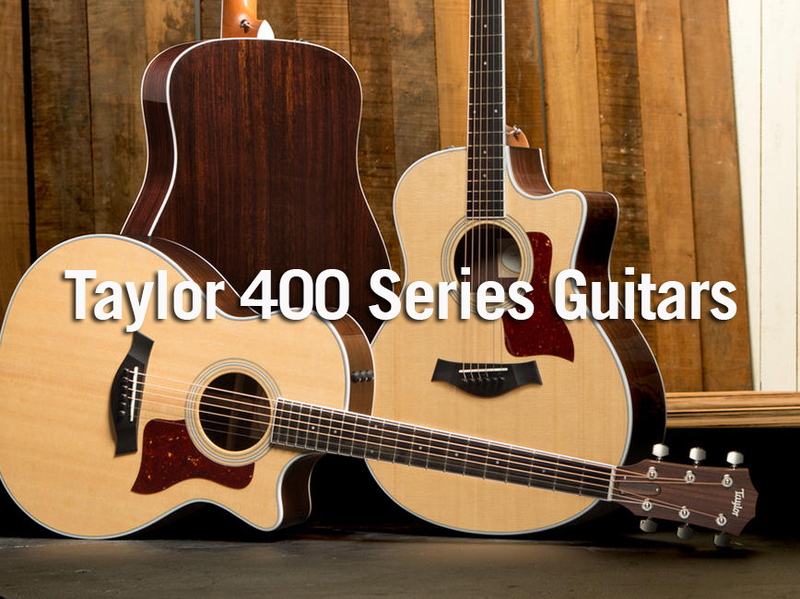 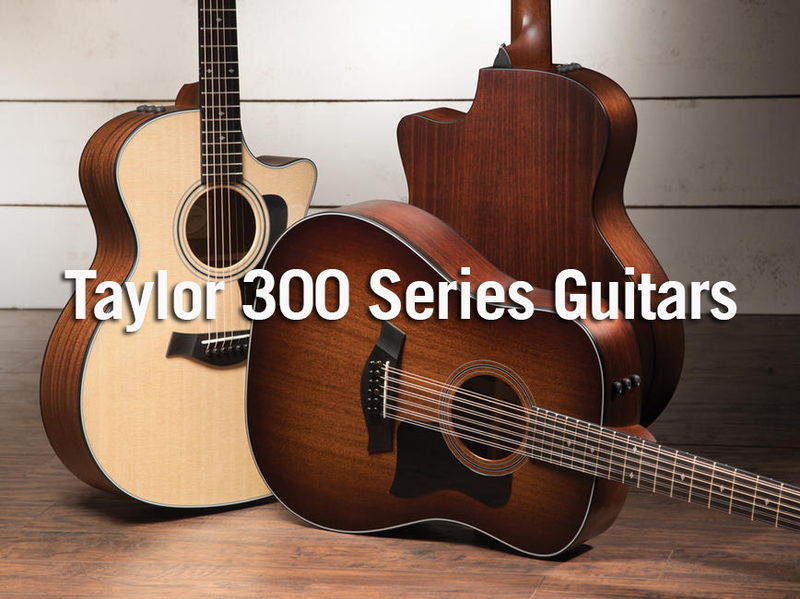 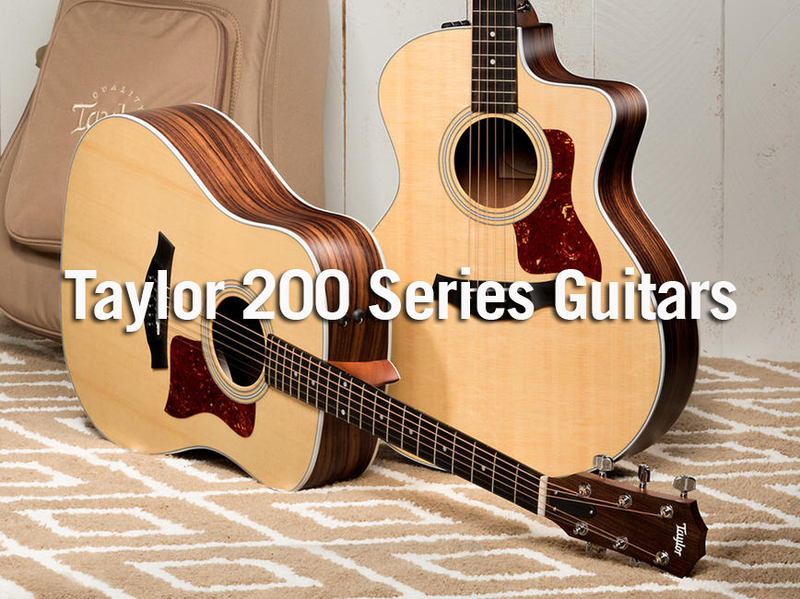 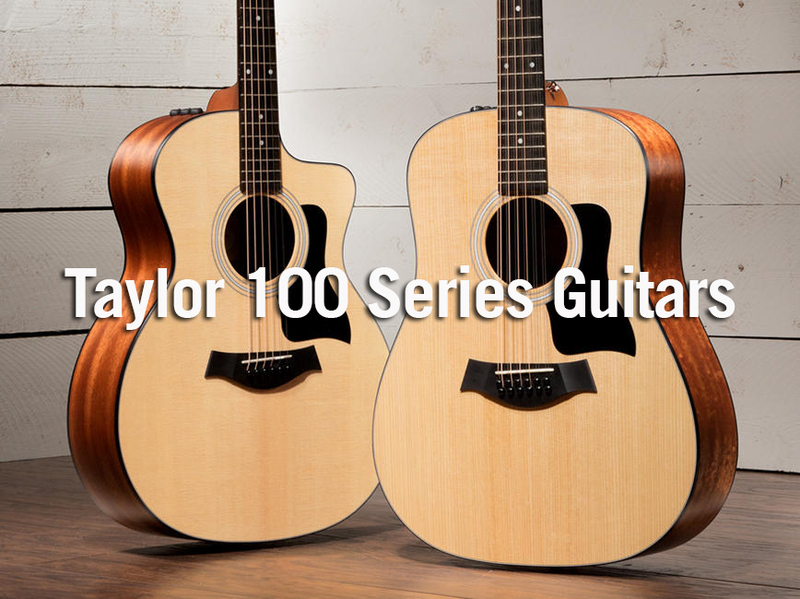 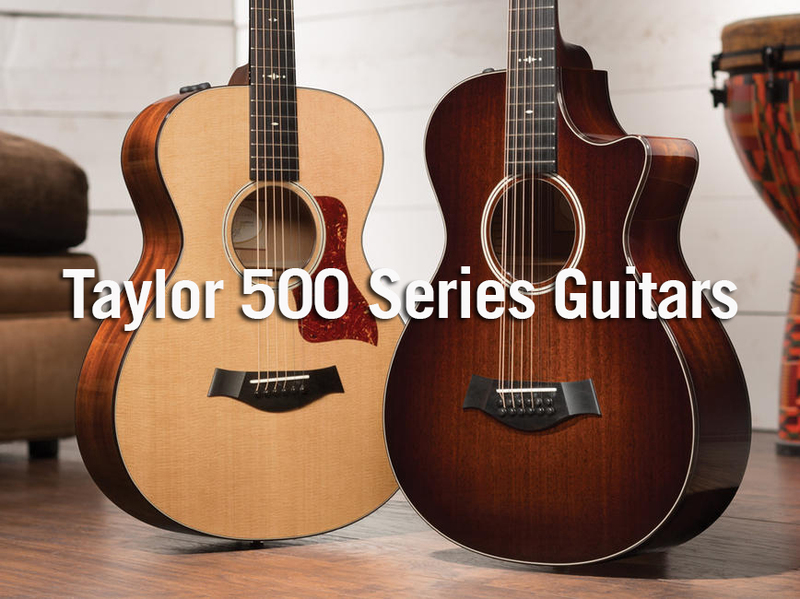 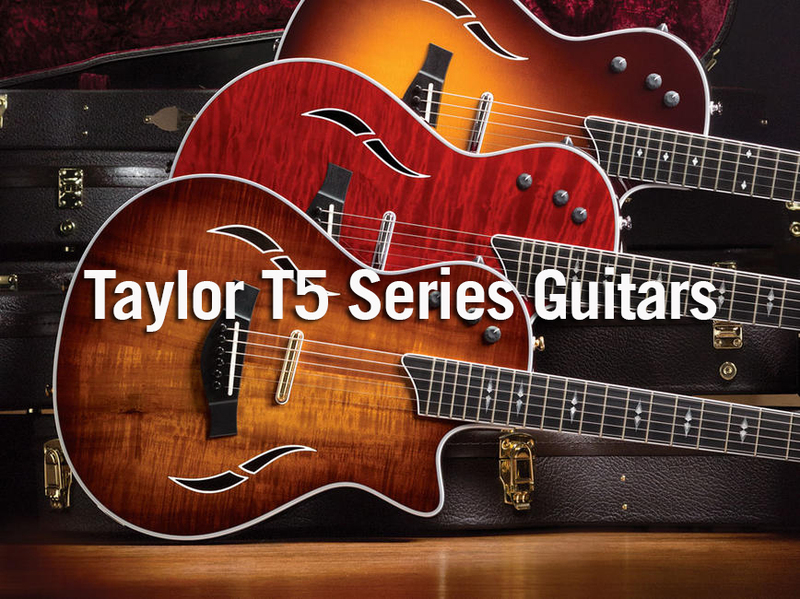 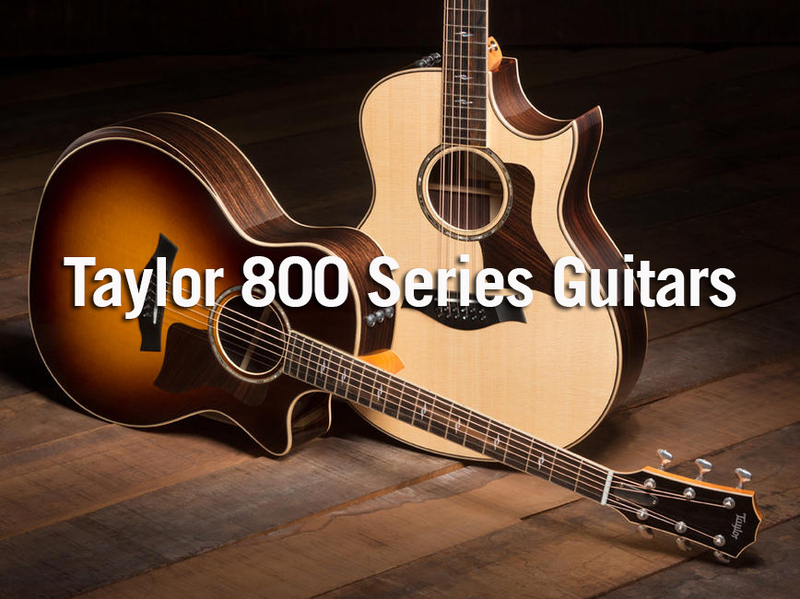 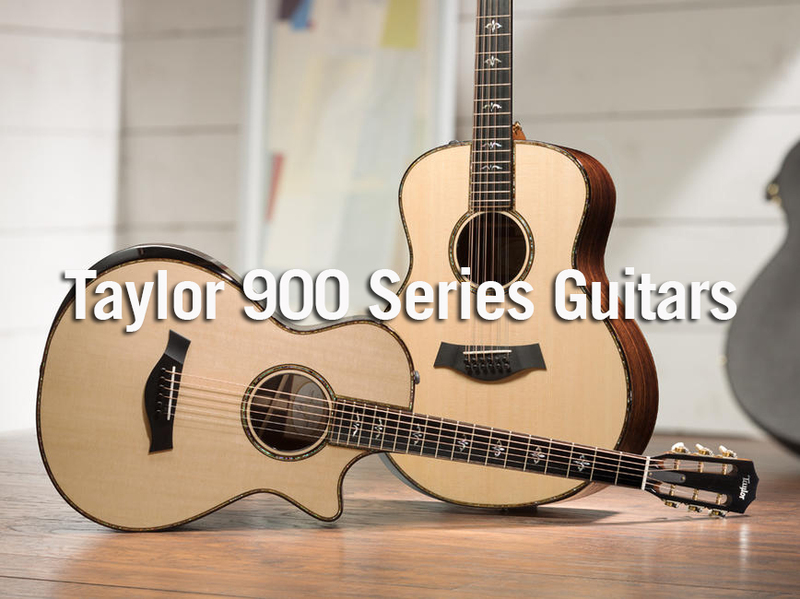 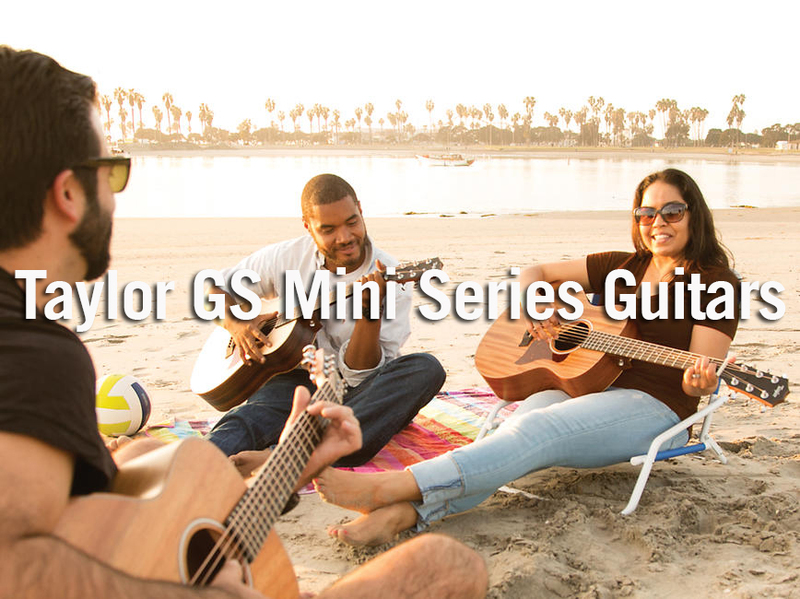 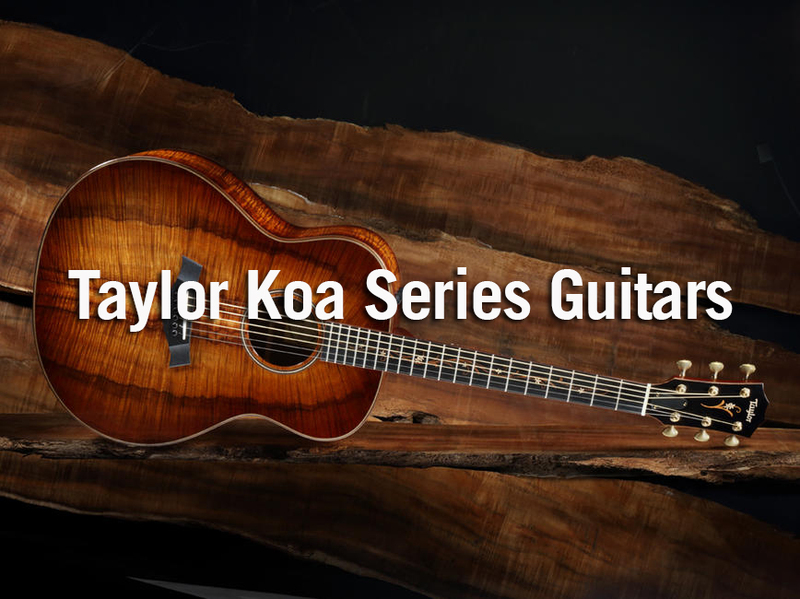 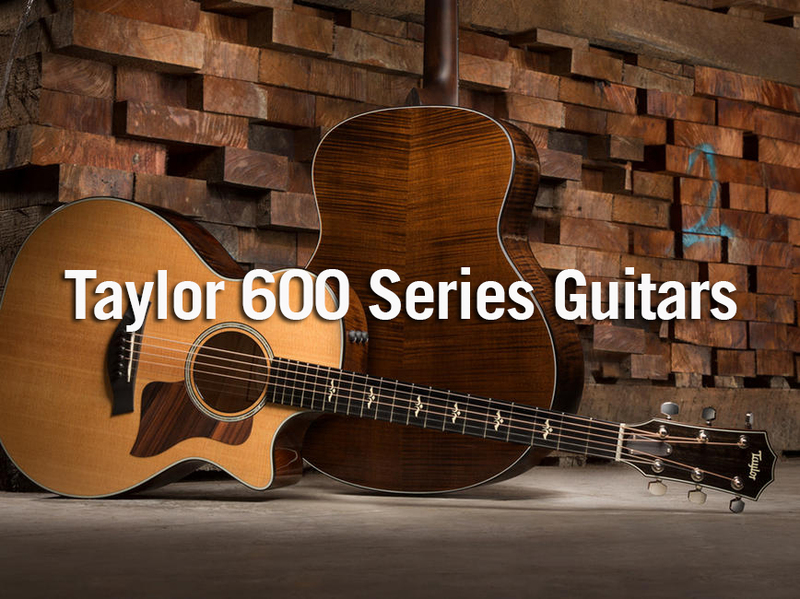 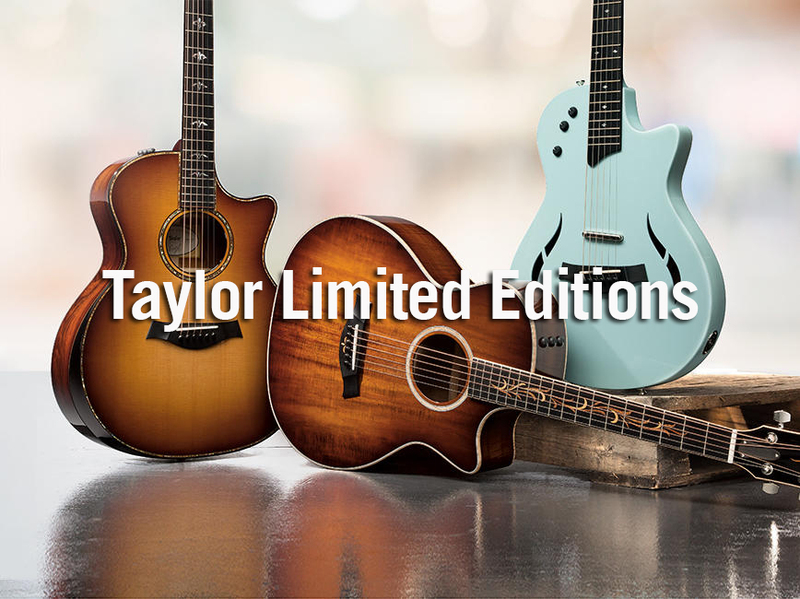 What sets Taylor Guitars apart from the rest? 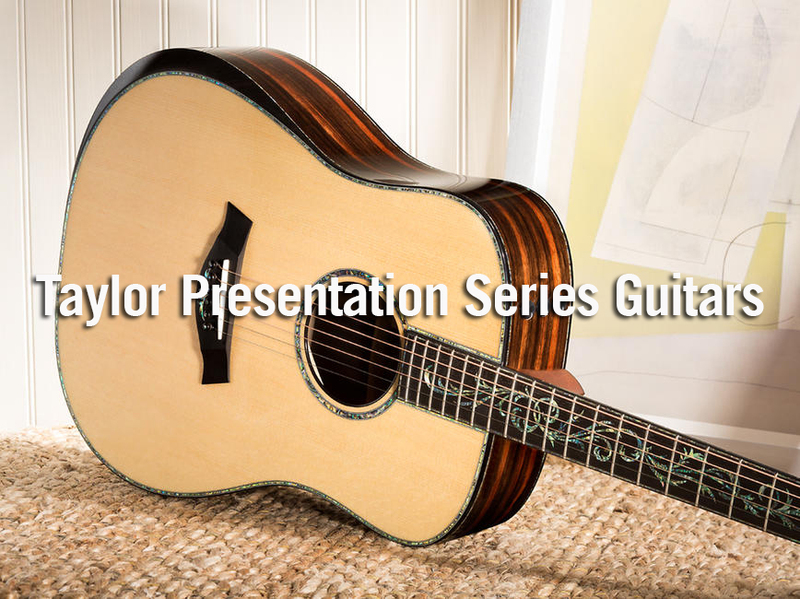 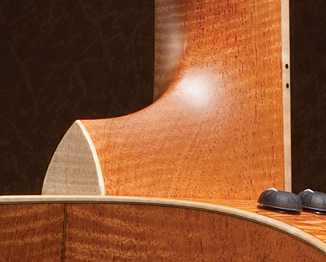 Taylor's patented neck design ensures superb intonation,playability, and lasting stability. 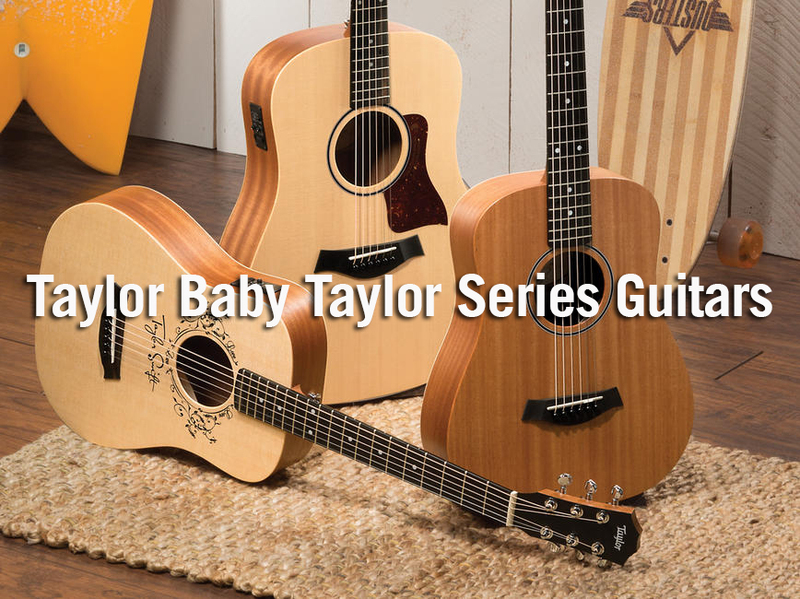 Taylor's inspired proprietary pickups faithfully reproduce the natural nuances of a Taylor guitar’s voice. 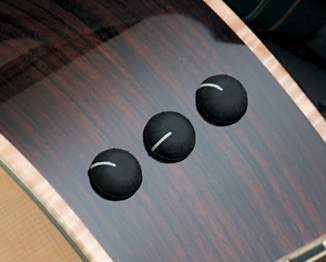 Bracing patterns, such as the new V-Class design, bring out each guitar’s unique voice. 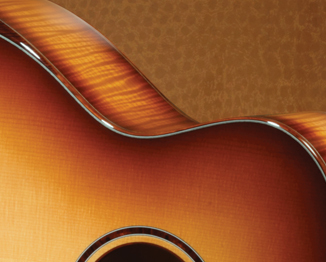 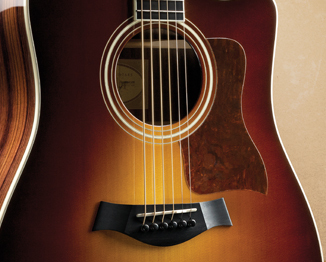 Taylor’s eco-friendly, UV-curable finishes protect your guitar and keep it looking and sounding great.